• This classic pendant in the shape of a heart is the true expression of romance, featuring 21 radiant synthetic diamonds. 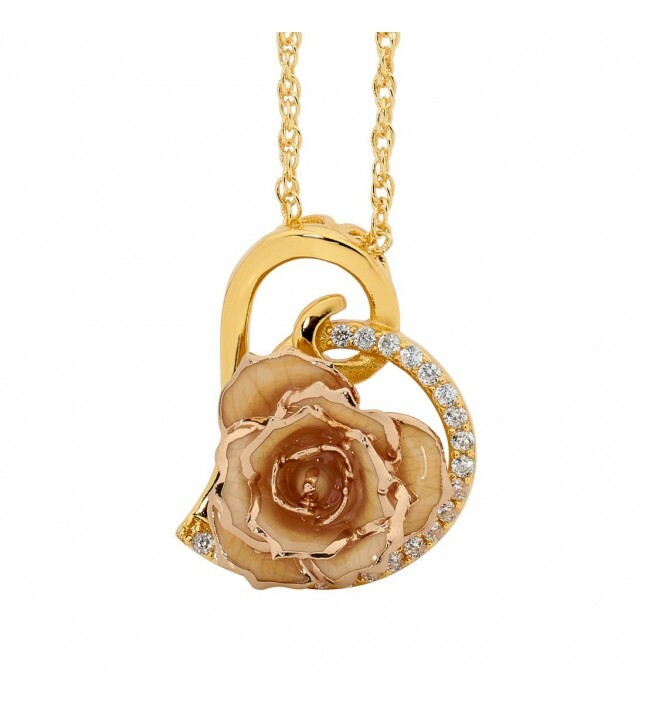 • The pendant is manufactured from genuine miniature white rose petals that have been glazed to perfection and trimmed in fine 24 karat gold. 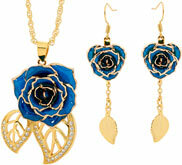 • Every intricately detailed pendant comes supplied with a lifetime guarantee and certificate to validate its authenticity. 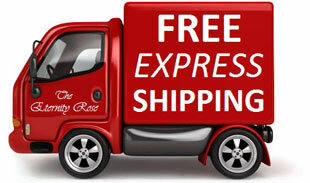 • Priority delivery and rapid dispatch at no extra charge is standard. 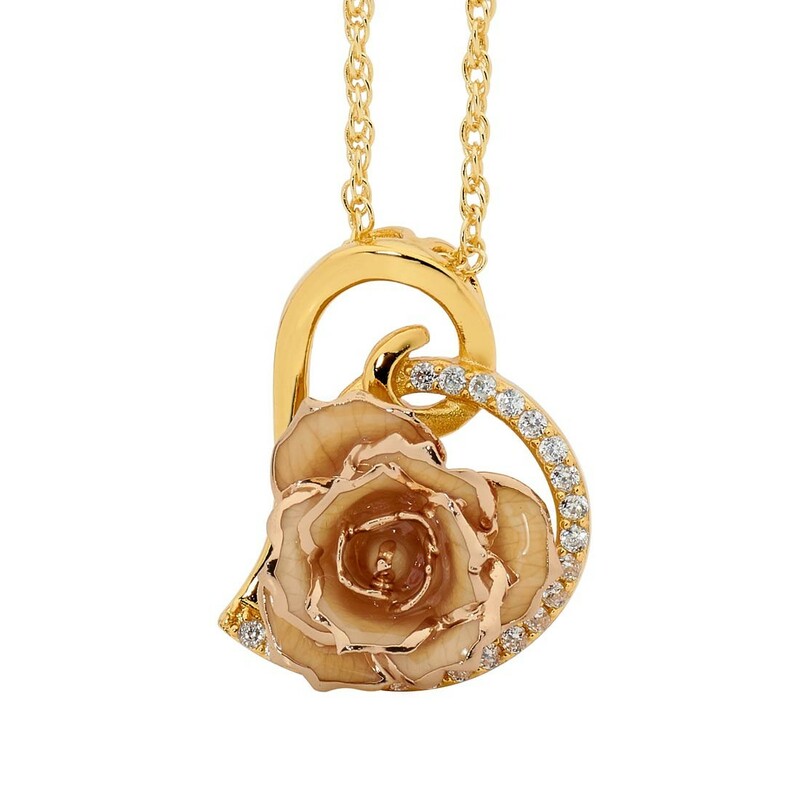 Made with beautifully glazed natural miniature white rose petals that have been trimmed with pure 24 karat gold, each heart-shaped pendant includes a matching gold-dipped chain. 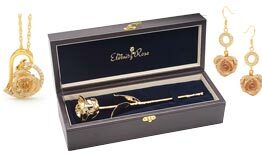 Encrusted with brilliant synthetic diamonds, the miniature rose head measures 3/4" in diameter. 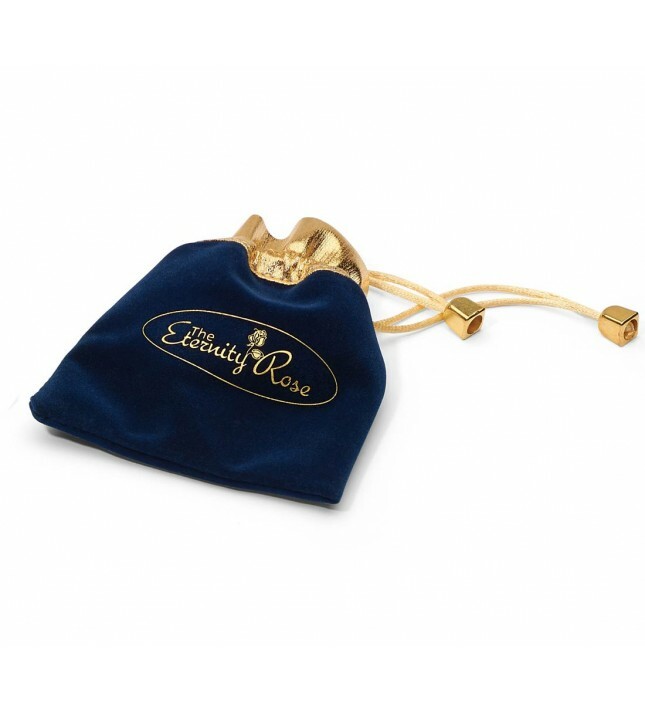 Every pendant with chain comes packaged in a stylish velvet pouch that is navy-blue, with gold braid detailing for convenient and safe storage. 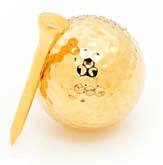 Skilfully crafted by hand, this quality jewellery item is produced during a glazing process that takes three months. The final piece is gorgeous and will be cherished forever. Belonging to the award-winning range of Eternity Rose products, this pendant is accompanied by a lifetime warranty. 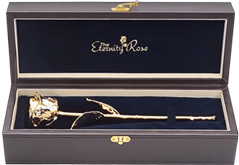 It’s production has undergone the most rigorous quality control procedures, and being designed to the supreme standards in Europe, you can purchase with complete peace of mind that you are receiving an exclusive product. 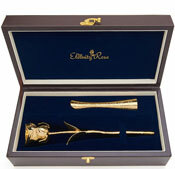 A meaningful and beautiful gift for your beloved.